We were sent three lovely young TomTato plants which were great quality. We decided to try one in our greenhouse and two of them in large pots outside. My BFF Euan also tried some at his house so we could compare. You treat the foliage like other cordon tomato plants, focusing on key trusses and removing your side shoots as you go. 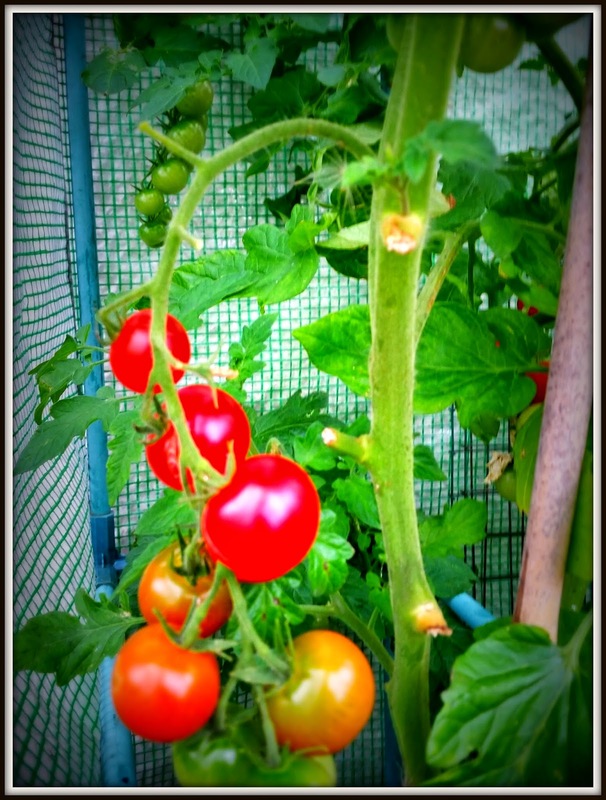 By mid summer our TomTato plants were covered in lovely cherry tomatoes, both on the indoor and outdoor plants. The greenhouse plant perhaps gave a slightly higher yield but it wasn't hugely more so if you don't have a greenhouse you needn't worry - a sunny, sheltered spot will do. Lots of feeding throughout the summer resulted in a glut of lovely red tomatoes in the Autumn which were lovely and sweet with nice thin skins. Much nicer than tomatoes you buy in the supermarket. As for the potatoes we had much less success. 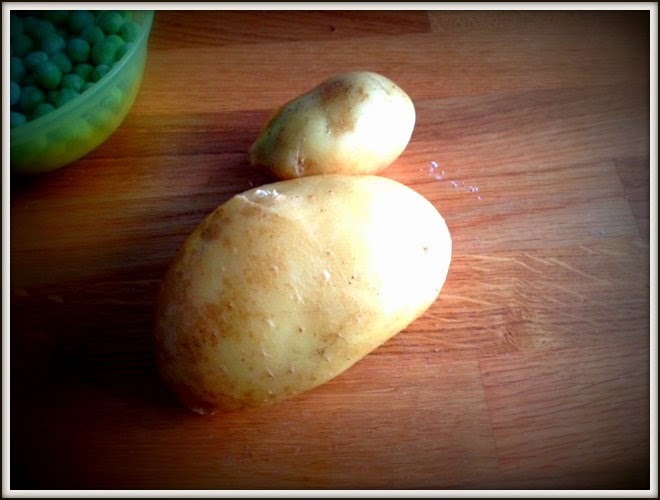 Neither the greenhouse or outside plants produced very much in the way of potatoes. I think if we were to trial them again we would use much larger pots or just grown them straight into compost bags to see if that helped the yield better. Our verdict was that the tomatoes were lovely and easy to grow and they produced the highest yield of all the tomatoes we grew this year. 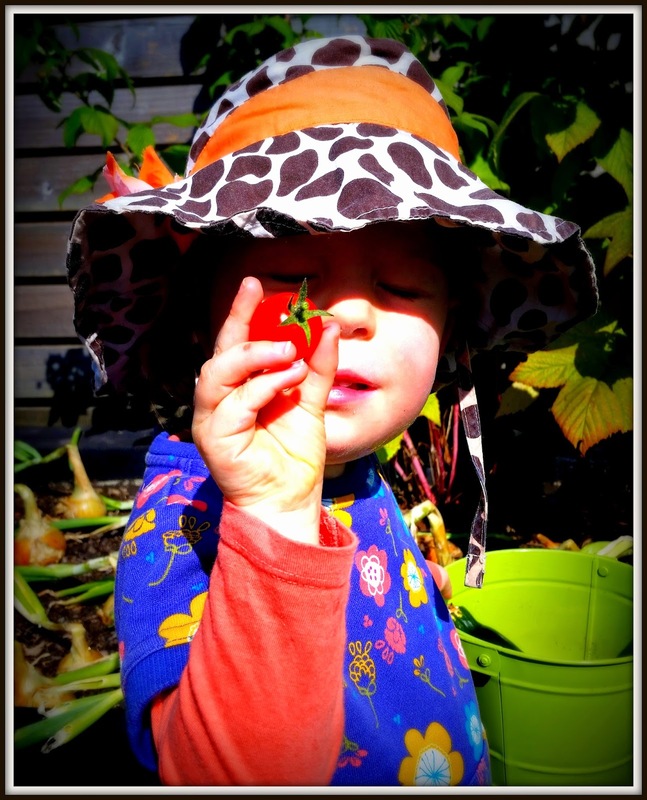 We preferred the flavour of the Losetto tomatoes we grew but these were a close second and larger and more plentiful. The potatoes definitely need to be tried again. 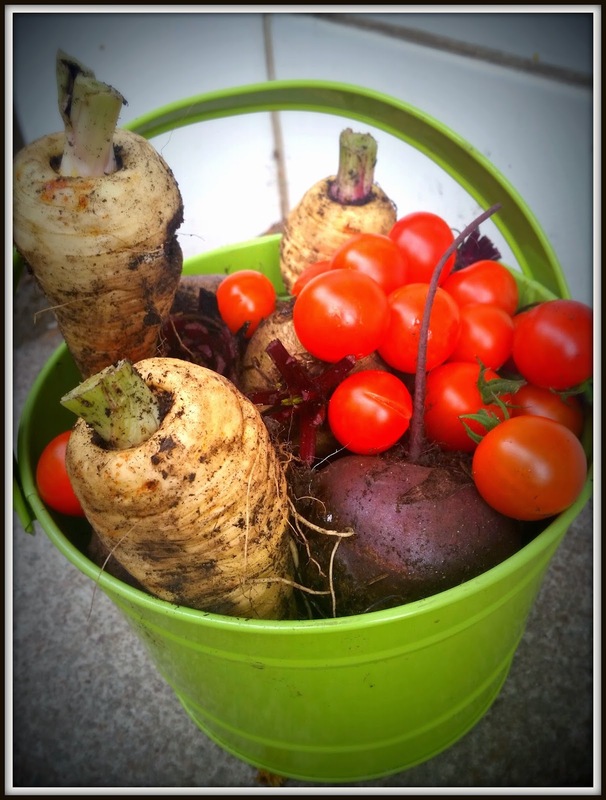 They will never be as tasty as the Maris Peer potatoes we love to grow but if you are pushed for space and want to try something a bit different then definitely give these a corner of your veg patch next year. Just make sure you have them in HUGE pots or in the ground to help get a better yield of potatoes. Finally, a big thanks to the very clever people at Thompson & Morgan for allowing us to trial these plants for them and to share the results with my lovely readers.